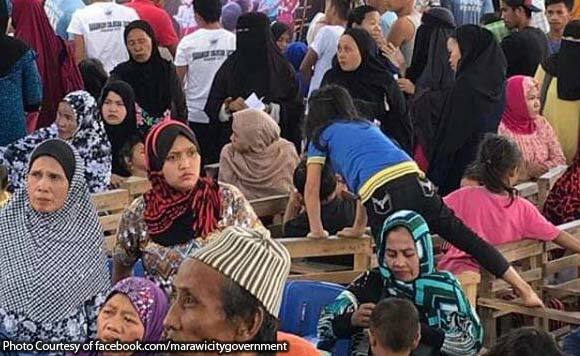 The Department of Social Welfare and Development (DSWD) Field Office 10 has developed and installed a monitoring system to track payout development for Marawi siege survivors. DSWD Field Office 10 said the members of its Regional Information and Communication Technology Management Section (RICTMS) ran a pilot test of the monitoring system during the payout for the Livelihood Settlement Grant (LSG) and Transitory Family Support Package (TFSP). DSWD said it was successful. The monitoring system shows a real-time update of the payout, both served and unserved beneficiaries of a certain barangay in the city, it said. Unserved beneficiaries are those verified recipients who failed to claim the LSG and TSFP grants during the scheduled payout while served beneficiaries are those who successfully claimed the assistance. “The program is fed by a database from the Kathanor (biometric profiling) which is the baseline data for the payout,” DSWD said. DSWD Field Office 10 Regional Director Mari-Flor Dollaga-Libang lauded the development of the information system of the RICTMS because it gives the user a real-time update of the payout. Libang said the development has made the monitoring easy among rehabilitation partners of the city. The system is hosted by a local server and can be accessed through a web browser using a computer or a smart phone.